Image: Mattel/Target. Design: Ashley Britton/SheKnows. They sell what? It does what? That’s what you’re about to ask yourself when you see these odd and hilarious toys. If you haven’t yet encountered these head-scratchers, you’re in for a shock — and a good laugh. And if your kid catches a glimpse of them, you might be whined into purchasing a few. 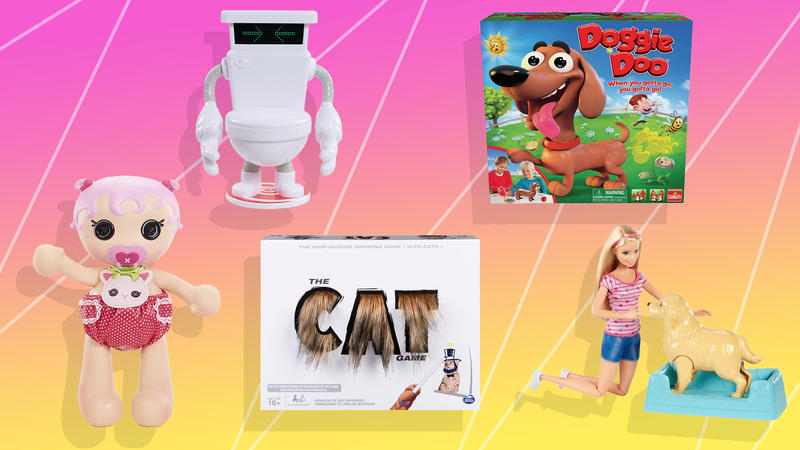 From dolls that poop weird colors and shapes to a bathroom piano keyboard (?!?) to a game about tasting mystery liquids, we found all the strangest toys on the market and rounded them up in one alarming slideshow. Maybe the weirdest hit of the year, Poopsie’s popularity can probably be attributed to all the trends it incorporates. 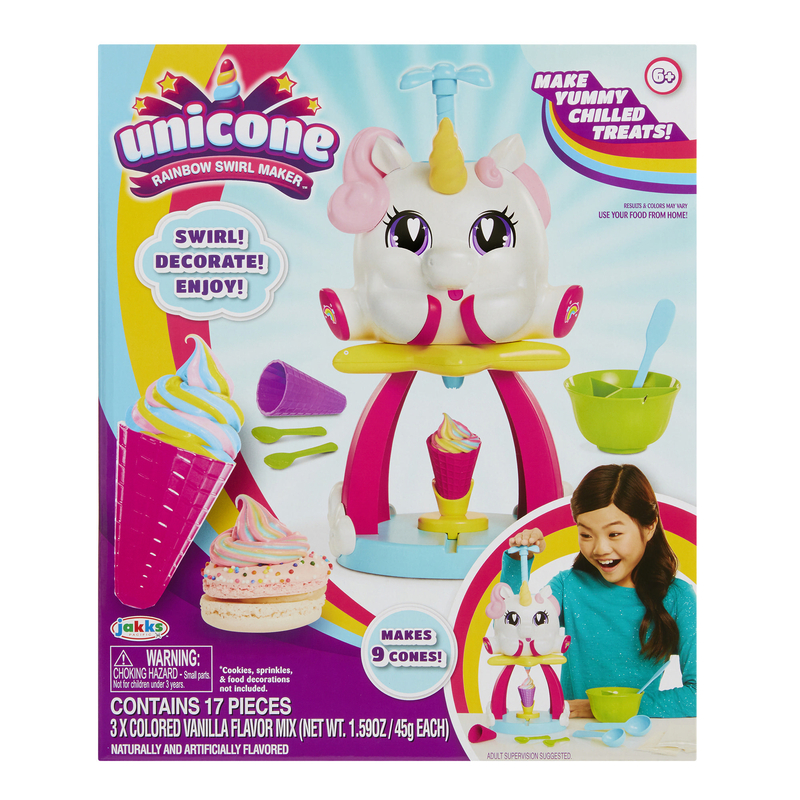 This set has it all: unicorns, slime, surprise toys and poop. Open your Poopsie to find out which crop-topped, tattooed unicorn is inside, then make glitter slime “poop” for your doll. The set includes a pearly toilet, slime mix, poop key chain, drink cup and mixing accessories and one surprise unicorn doll. So, so weird. This Barbie comes with a mother dog and her little puppies. Sounds pretty normal, right? Well, there’s more. Load the pups into the mother, press down on her back, and she pops them right out of her abdomen! Pop, pop, pop! Puppies are here! It’s kind of weird, kind of funny and not at all how babies are born. Oh, well. This baby doll poops noodles. It’s true. Feed her the squishy faux food, and watch it come right out the other end. And this Baby Alive doesn’t just poop toy noodles; she also has over 20 sounds and phrases in her repertoire. Like I said, kids are gross. 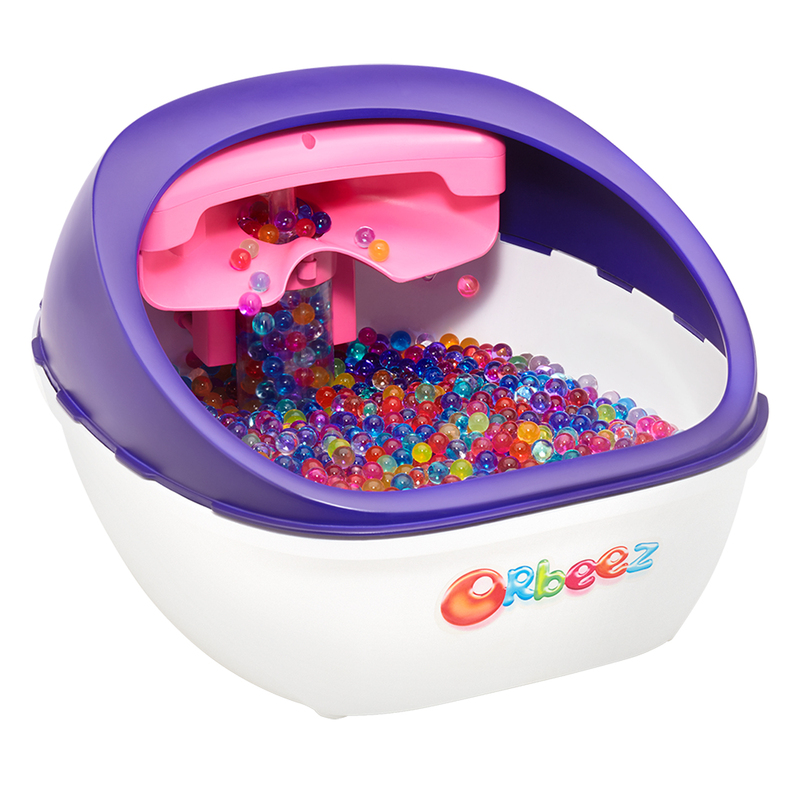 Your little one can stick his or her tired tootsies into a relaxing container of gooey little balls with this fun set. You can even warm the balls, which grow when water is added. Because that’s not weird. OK, it’s sort of weird. But maybe also squishy and satisfying? The spa is big enough for adult feet; do with that information what you will. 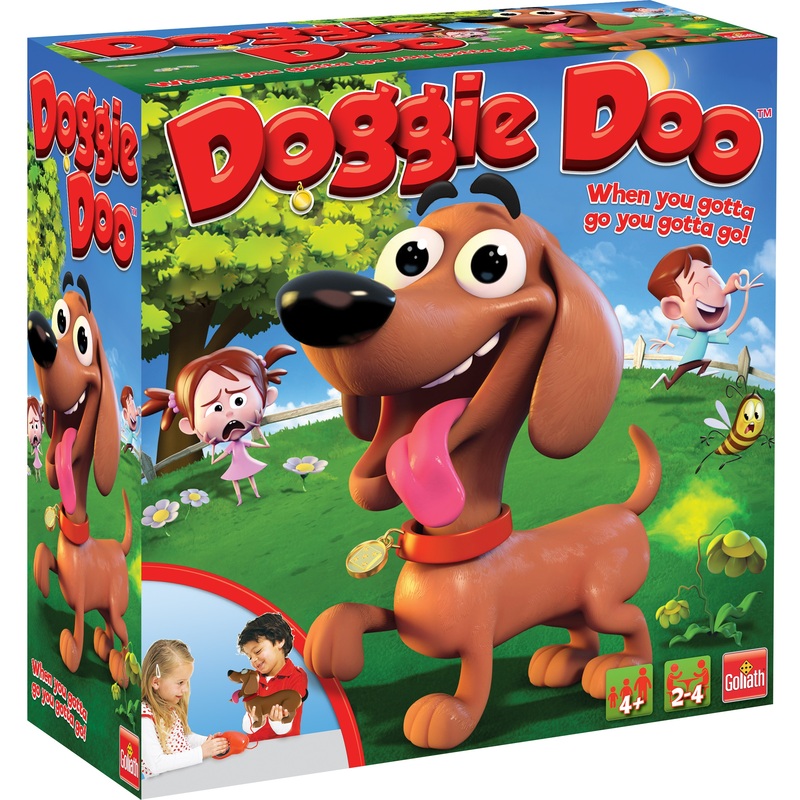 This is a game about dog poop. Yes, really. Feed the dog until he makes “gassy sounds” and plops out a poo. Players get fart tokens if they clean up the mess, and the kid who collects the most fart tokens wins the game. Fart tokens. Fart. Tokens. Mold Play-Doh teeth, stick them in your patient’s mouth and then go to town with the included instruments. Children can practice for dental school with this… interesting play set. Kids love playing with pretend teeth, right? No? This Lalaloopsy doll poops different shapes! If you’re not creeped out by her giant black button eyes, you will be by her multicolored bowel movements. 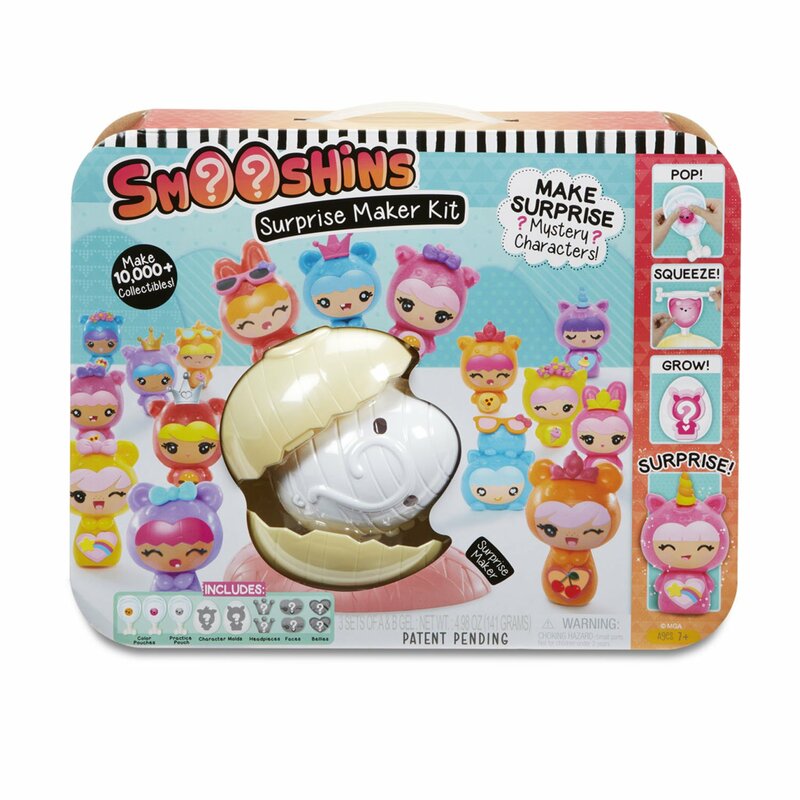 Sorry, I mean her “potty surprise.” And if colorful dough BMs aren’t quite exciting enough, Lalaloopsy Diaper Surprise also poops out charms. And there you have it. Feisty Pets stuffed animals go from cute to vicious with a squeeze behind the ears. 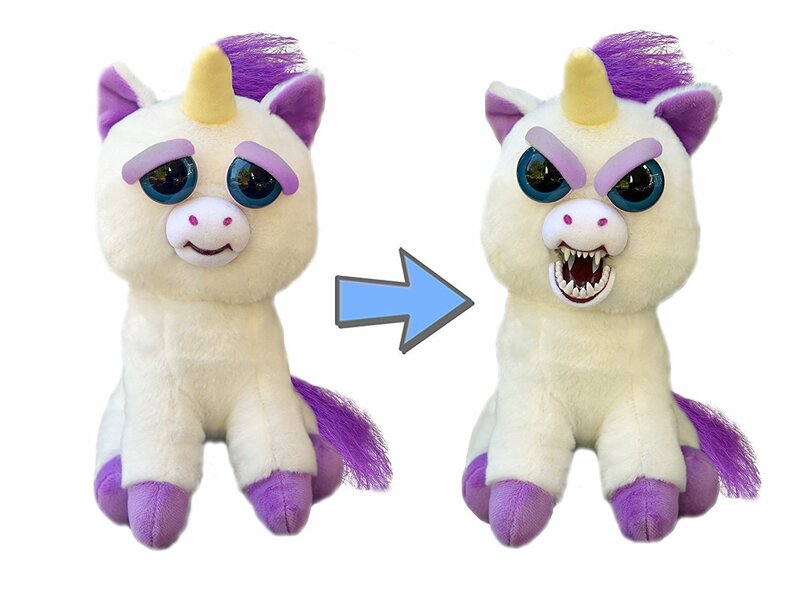 You may recognize Glenda Glitterpoop the unicorn from her viral video wherein she shocks a baby with her horrifying transformation. The object of this game is to drink random liquid concoctions and see if they taste disgusting. (Spoiler: They do.) Take six ingredients and fill the included cups. 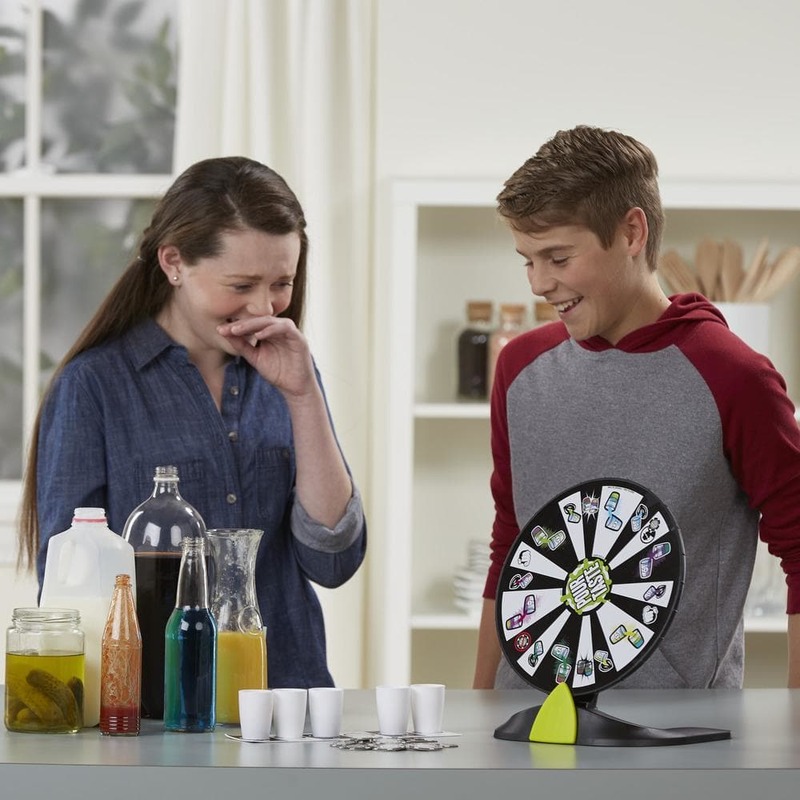 Then the spinner will determine what gets mixed and who drinks what. Good times! This game’s furry box hints at what’s to come: a rousing guessing game featuring cat-centric questions. 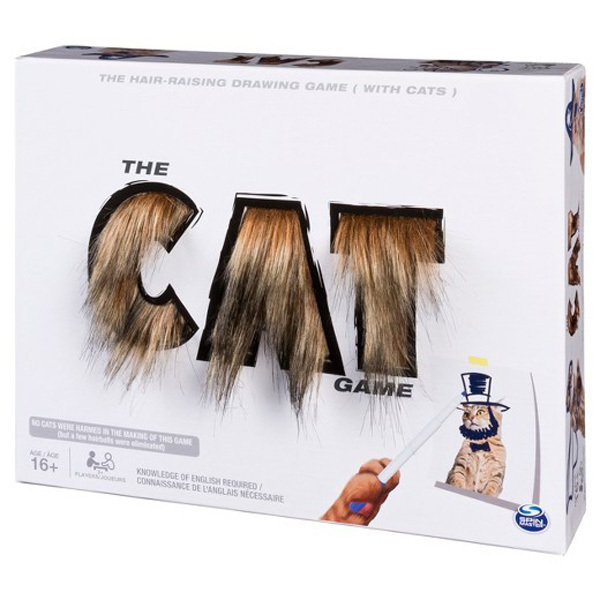 To play The Cat Game, simply illustrate clues for your partner to guess. The catch? You must include a cat cut-out in every drawing. Fur will fly. Pop, mix and squirt the special yolk-looking color mixture into a plastic egg — it grows overnight and becomes a surprise Smooshins figure. Confused? We are too. But admit it. You want to see how this works. The starter kit makes two characters. Yep, “weird” is in the name for this one. Who knew “Weird Al” Yankovic was popular enough (still) among children that he gets his own toy? 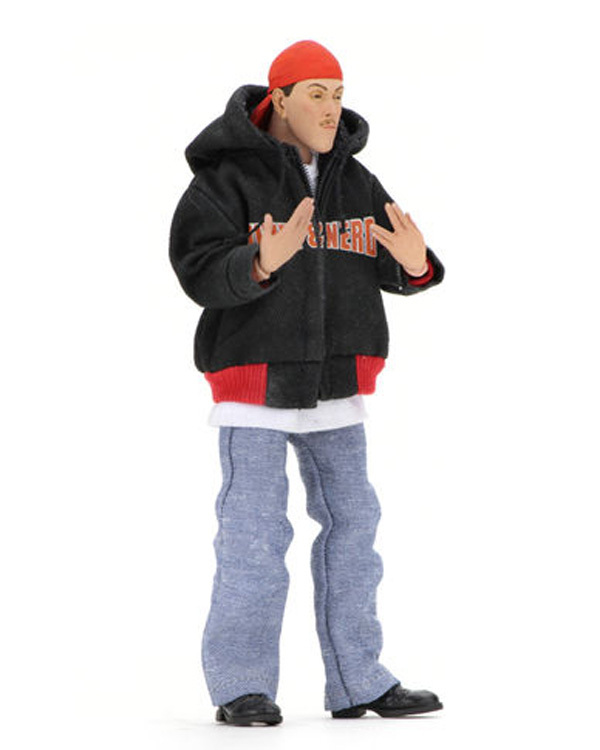 This “White and Nerdy” action figure says it all. 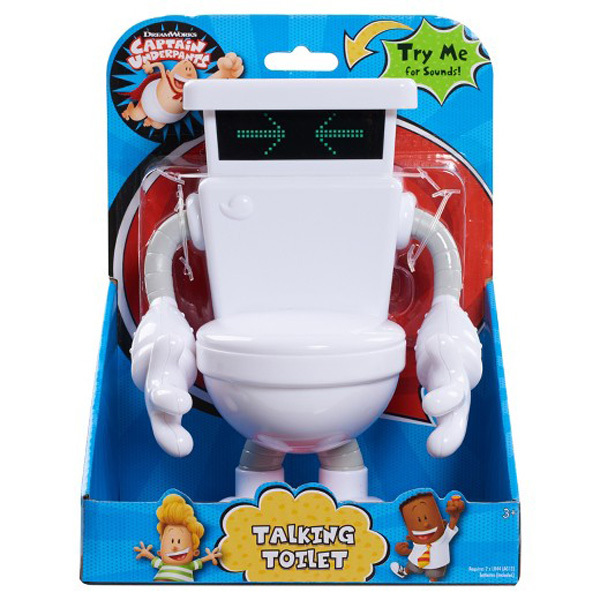 This character from the Captain Underpants books is a talking, toilet-shaped toy that provides belching, farting and vomiting noises for your kids’ amusement. Y tho? Back in my day, we used a wholesome old-fashioned Snoopy Sno-cone maker and we liked it, damn it. Apparently, kids today enjoy pretending their frozen treats are the bowel movements of mythical creatures. 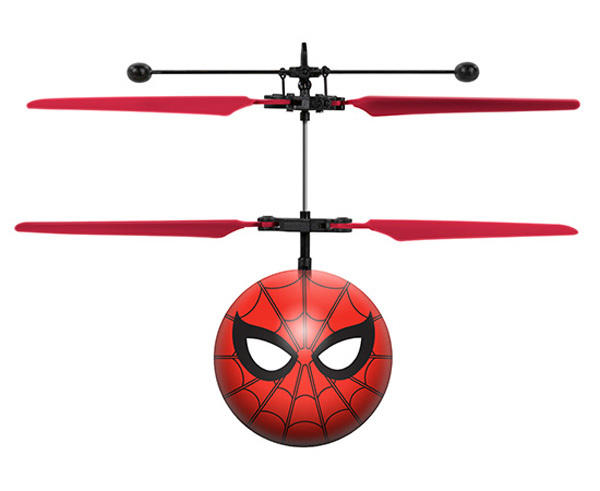 This weird toy is a flying “UFO” ball with Spider-Man’s face on it. Does it make sense? Not at all. Is your little Mozart wasting precious time pooping? Perhaps you could add a musical component to your child’s bathroom time. 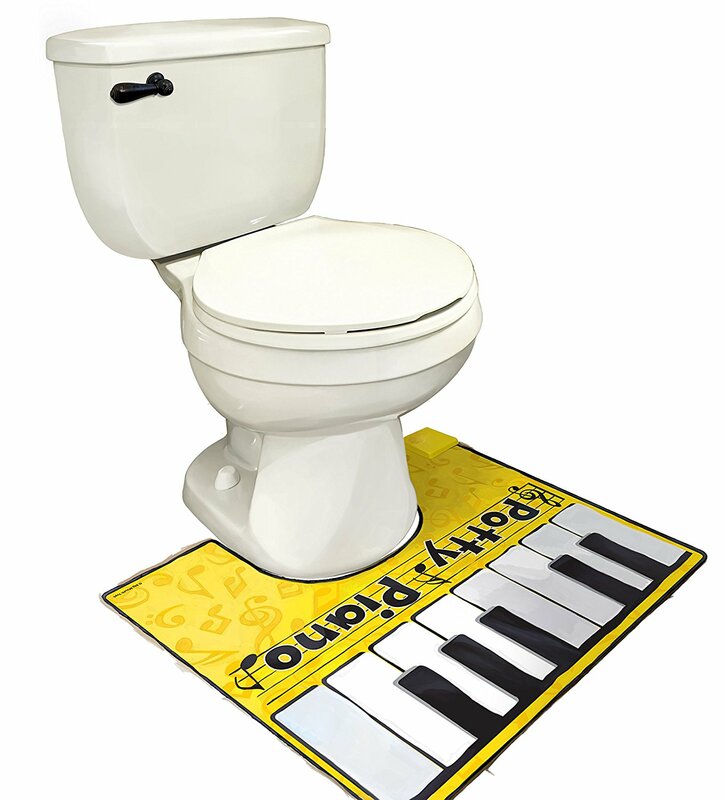 Enter the Potty Piano. We don’t get it either.